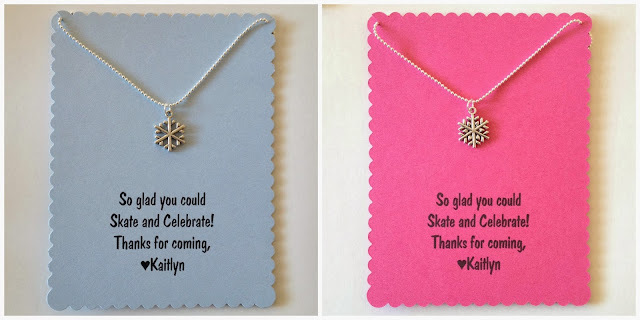 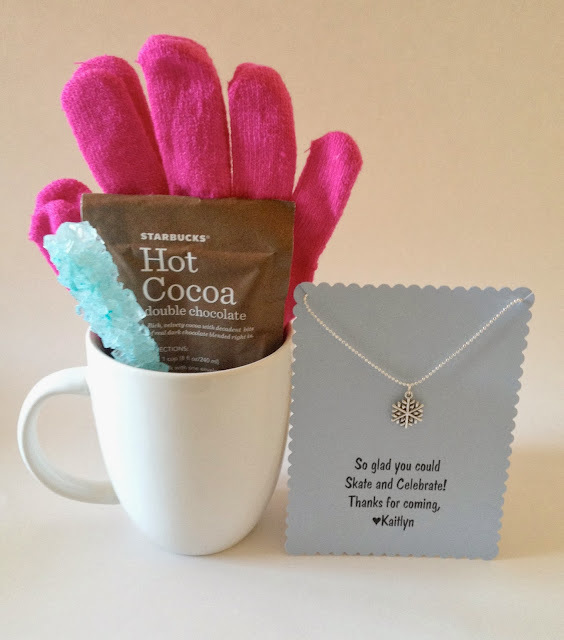 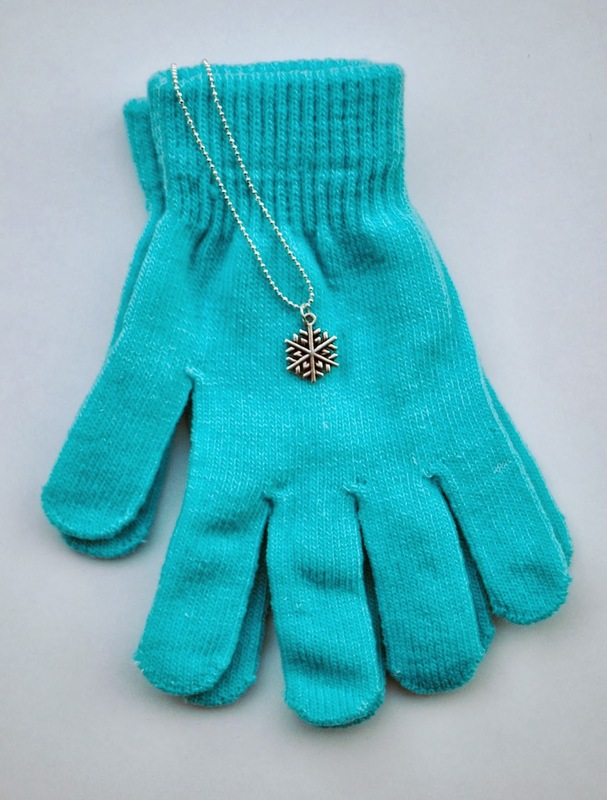 What a lovely winter party favor idea! :) Thanks for sharing! 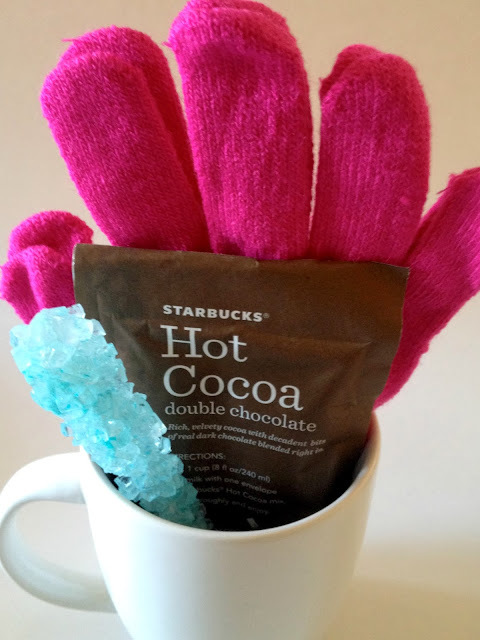 Can I ask where you found the aqua kids gloves?